Live Analogue Console with 56 Input Channels, 40 MIDAS Microphone Preamplifiers, 8 Mix Buses and Touring Grade Road Case. 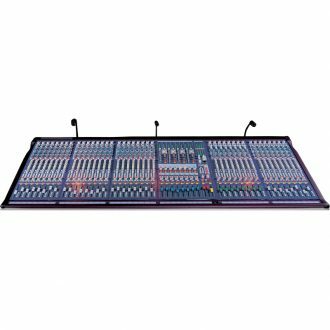 Live Analogue Console with 64 Input Channels, 48 MIDAS Microphone Preamplifiers, 8 Mix Buses and Touring Grade Road Case. 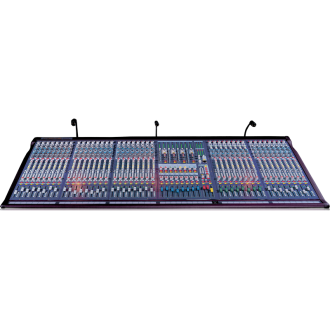 Live Analogue Console with 64 Input Channels, 48 MIDAS Microphone Preamplifiers and 8 Mix Buses. Live Analogue Console with 56 Input Channels, 40 MIDAS microphone preamplifiers and 8 Mix Buses. 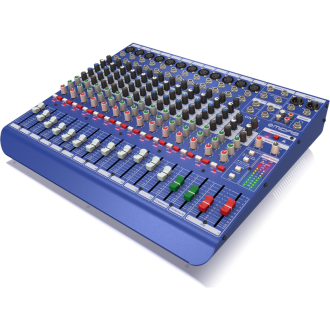 Live Analogue Console with 48 Input Channels, 32 MIDAS Microphone Preamplifiers and 8 Mix Buses.